The Salford Red Devils Foundation have been busy in the last few weeks, helping to celebrate the achievements of the community rugby league players in the local area, alongside the Red Devils Super League stars. 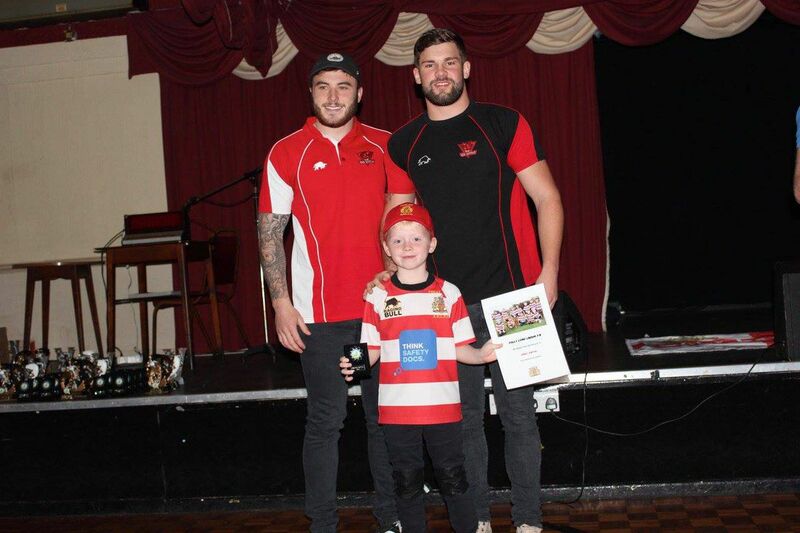 Since November the Foundation have been present at over 10 end of season award nights for local clubs to mark the end of a hugely successful season for amateur rugby league in the Salford area. 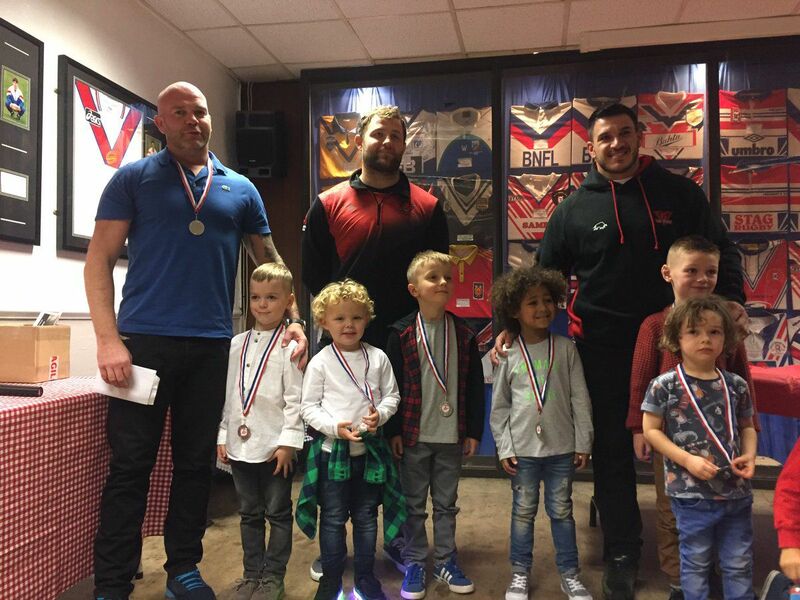 With Red Devils first team players present at every ceremony, it was a chance for community players young and old to meet their Super League heroes.